Think you don’t have the writing skills to market yourself with your resume? Then maybe it’s time for you to enlist a resume writing service. 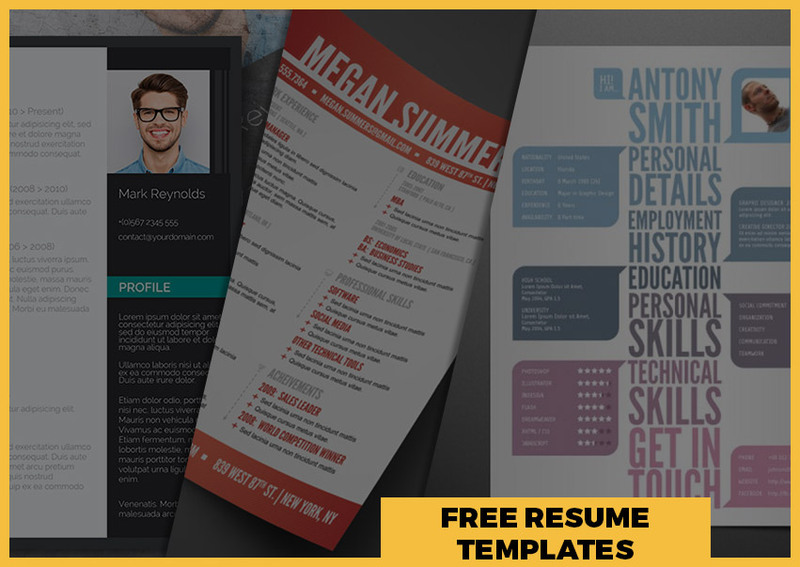 This is the most modern and effective way to create a CV that will make you marketable to employers and outshine competition in the process. 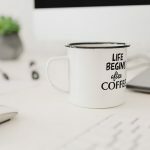 You may have the skills and qualifications that recruiters are looking for, but the problem lies in how you present yourself with words printed on paper. 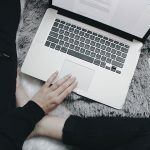 You can invest a lot of time writing a resume, but there is no guarantee that it will be marketable or impressive to recruiters. The truth is, not everyone has the skills that are needed to convince readers. 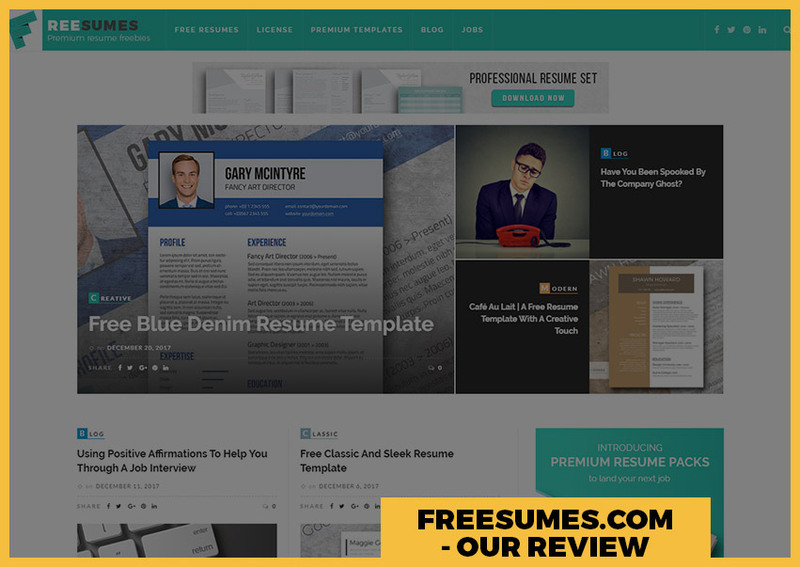 In this case, you will need the help of someone who can help you create an effective curriculum vitae that will enhance your chances of getting the job. 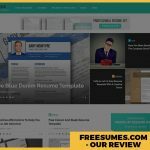 This is where you need to invest in a professional resume writing service, which can get you results and increase employer callbacks. Review their sample resumes. Make sure that you check their previous work and evaluate their writing style. Are you convinced with how they have written the document? Will you hire the person who wrote the resume, or does it lack the impact you’re looking for? Put yourself in the shoes of the employer and see if you are persuaded. Ask for references. 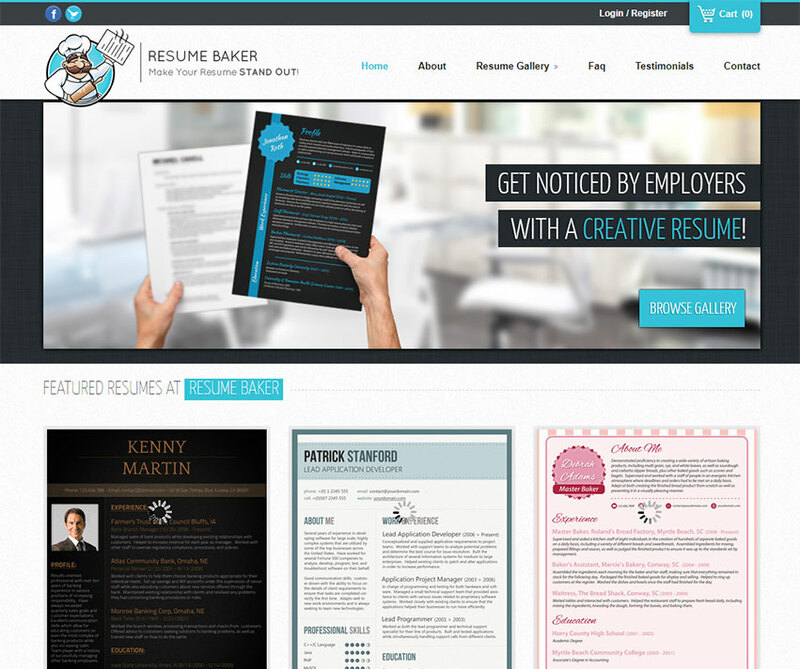 A resume writer is effective to the extent that they can grasp the attention of a recruiter. You clearly don’t want to work with someone who hasn’t proven themselves in the field. You need to hire a professional writer who has been able to secure interviews for their clients. Know their organization. It is best to find a writer that is a member of a professional resume writing organization. This guarantees that you are dealing with a person that has proper writing credentials. Never entrust your resume with someone who only knows how to speak the language. Choose someone who has met the requirements of an organization with high standards of professional writing. 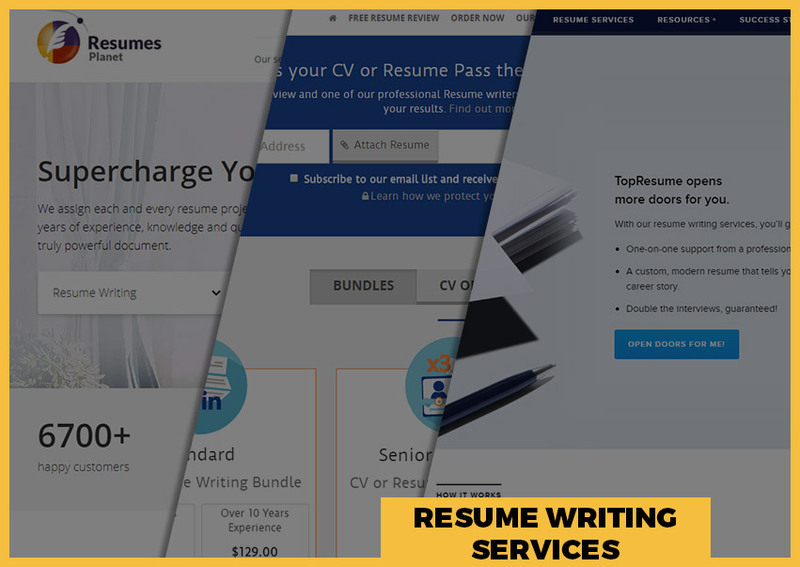 Resume writing services are a necessity in an increasingly competitive job market. 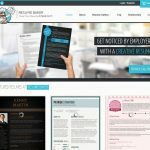 Having a well-written resume created by professional writers, will enable you to easily connect with a potential employer and receive an interview invite. Who knows, the next step may just be the job offer you’re waiting for!